HERNDON, Va., March 28, 2011 -- U.S. 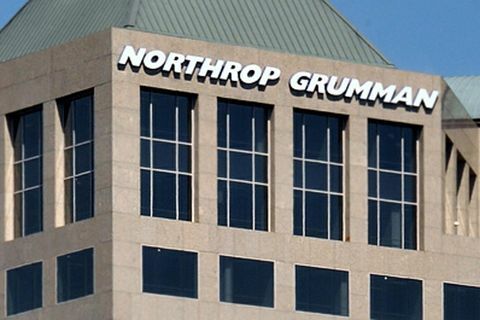 Forces Command, through the Army Contracting Command, has awarded Northrop Grumman Corporation (NYSE:NOC) a contract to provide operations, planning, training and resource support services (OPTARSS II) for the U.S. Army. 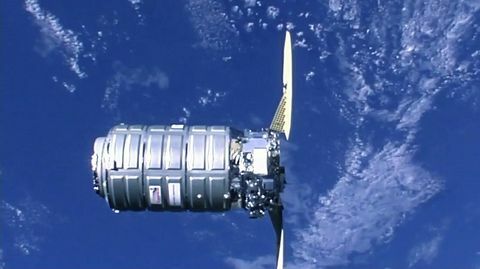 The OPTARSS II program is an indefinite delivery, indefinite quantity contract with a ceiling of $2.5 billion. "With our nation's warfighters deployed around the world, fighting against highly adaptive enemies, OPTARSS II is critical to the rapid delivery of innovative training solutions to defeat these emerging and unconventional threats and ensure overall mission success," said Tom Vice, corporate vice president and president of Northrop Grumman Technical Services. Northrop Grumman has assembled a highly capable team that possesses the technical expertise and experience to rapidly meet requirements under the OPTARSS II program. Northrop Grumman has supported the OPTARSS program since 2003. 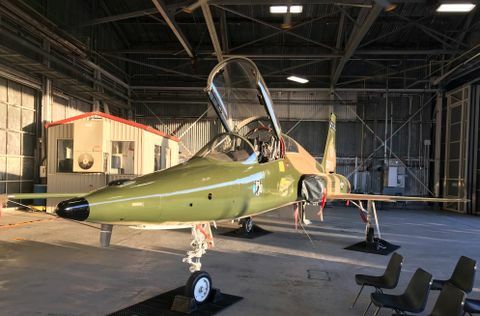 "Northrop Grumman has long been on the forefront of the type of work required by OPTARSS II," said Greg Schmidt, vice president and general manager, Northrop Grumman Technical Service's Training Solutions Division. "We are extremely proud to have been selected to compete for future opportunities and look forward to the opportunities that lay ahead with the OPTARSS II team."